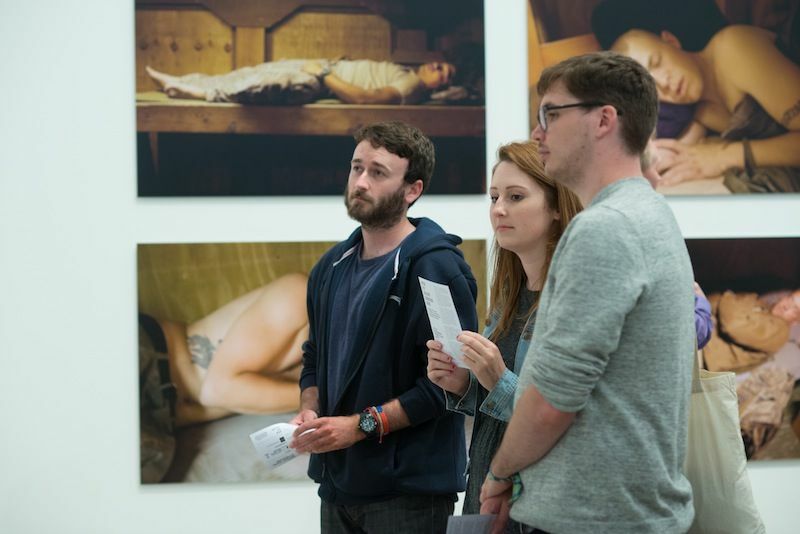 9 November :: FREE :: 1.30pm Open Eye Gallery, 19 Mann Island, L3 1BP The tours are led by the curatorial team and last approximately 40 minutes. Two years after his death, Open Eye Gallery pays tribute to the work of Liverpool-born photojournalist Tim Hetherington (1970  2011) in an exhibition of photography and film work. Join us as we discuss the works on display. No booking required.